Just had a few calls about whether the Market trades on Good Friday - yes it does as always! From the start of this week Cashzone who operate the ATM in the Market Place are charging £0.95 per debit card transaction. Machines operated by the same group of companies in other retail premises in Uppingham remain free of any charges. The Council have conveyed disappointment to Cashzone at this move given the imminent closure of Barclays Bank and their ATM on High Street West. 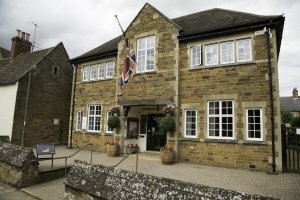 Each year Uppingham Town Council facilitates an Annual Town Meeting. This is a public meeting, not a Town Council meeting, and is an opportunity for members of the public to ask any questions of the council and receive updates on the Council's activities over the previous year. 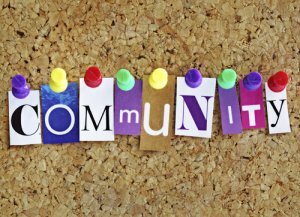 Do you run a community organisation or are you thinking about planning a community project? 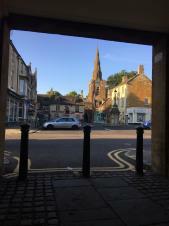 Each financial year Uppingham Town Council awards £10,000 to community groups and projects in the town. If you would like to apply or to find out more please follow the link below. 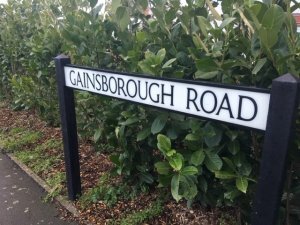 We are seeking your views about the parking situation on Gainsborough Road near to Tod's Piece. Once we have gathered views we will submit a request to Rutland County Council to make the improvements. These can take between 12 and 18 months to plan and implement. Please click the below link to complete the survey. The annual Lent Fair is in its last day this afternoon and evening - don't miss the chance to have some fun right in the heart of town. 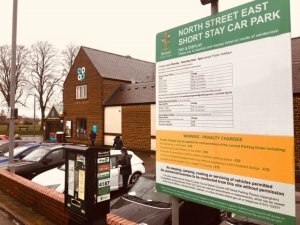 Attached is a press release from Rutland County Council signalling a change in early April 2019 to the car parking charges. 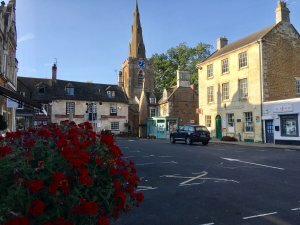 It is hoped this move encourages those in the villages and Uppingham to use our High Street more, as well as those passing through Uppingham. XHTML 1.0 validated. WCAG compliant. Page generated in 0.163 seconds.